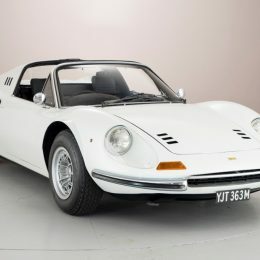 Leading London classic car retailer Hexagon is delighted to welcome one of the rarest and most desirable Ferrari 246 GTS Dino models in existence – the famous ‘Flares’ variant. 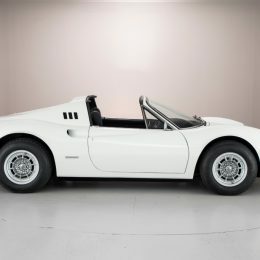 Previously owned by former Mercedes team principal and F1’s new Managing Director, Ross Brawn, this very special 1974 open-top Dino features the famous ‘Flares’ package of factory-fitted7½-inch sand-cast Campagnolo wheels with a wider track and flared wheelarches. 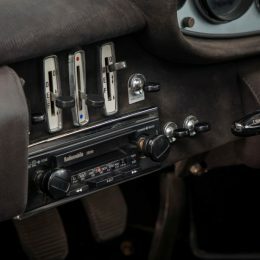 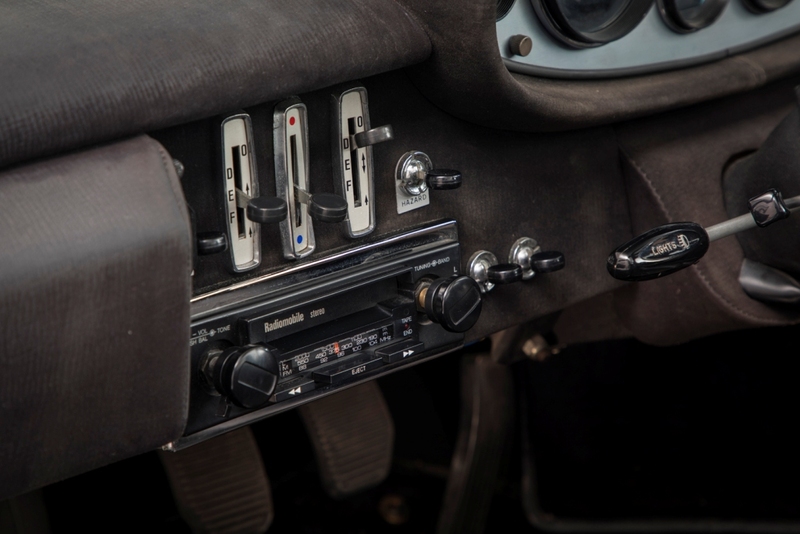 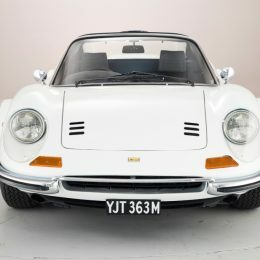 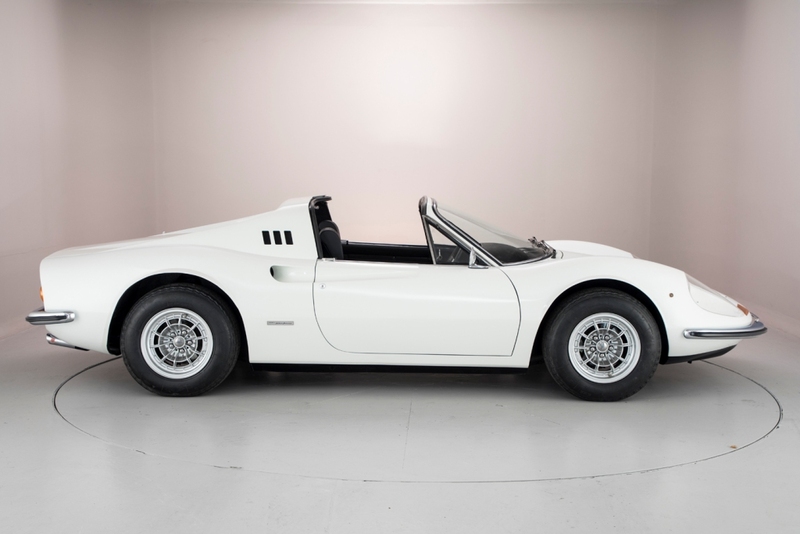 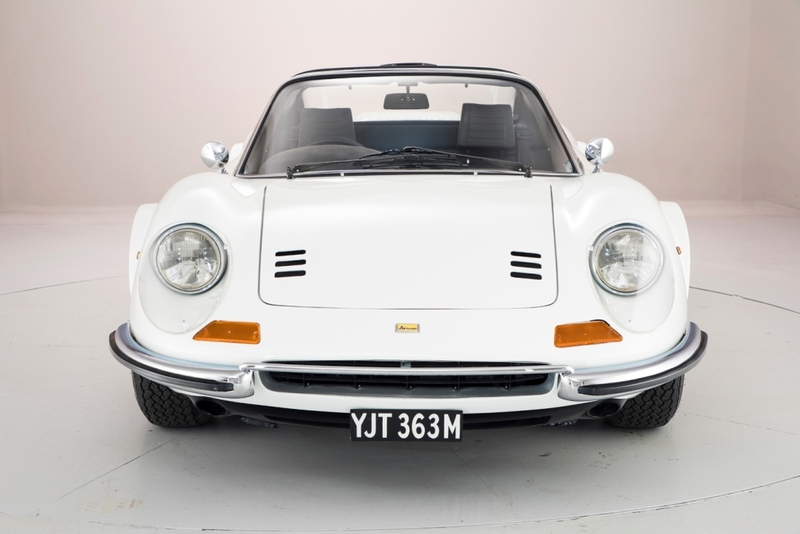 A very rare Dino indeed with just 12 examples built worldwide, the right-hand-drive car at Hexagon Classics is also the penultimate model to be exported to the UK, further adding to its desirability. 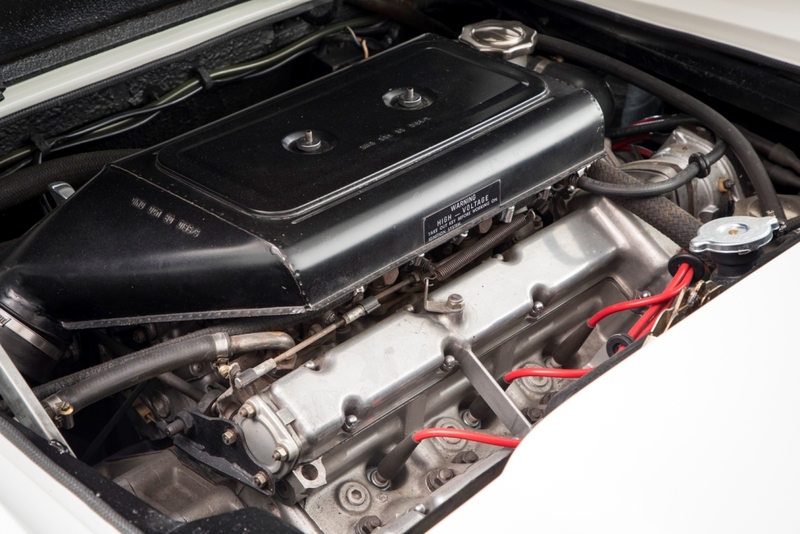 Freshly re-painted in period Bianco Polo Park white and with just 24,000 miles it is in almost as-new condition and represents a fantastic opportunity for collectors and enthusiasts. 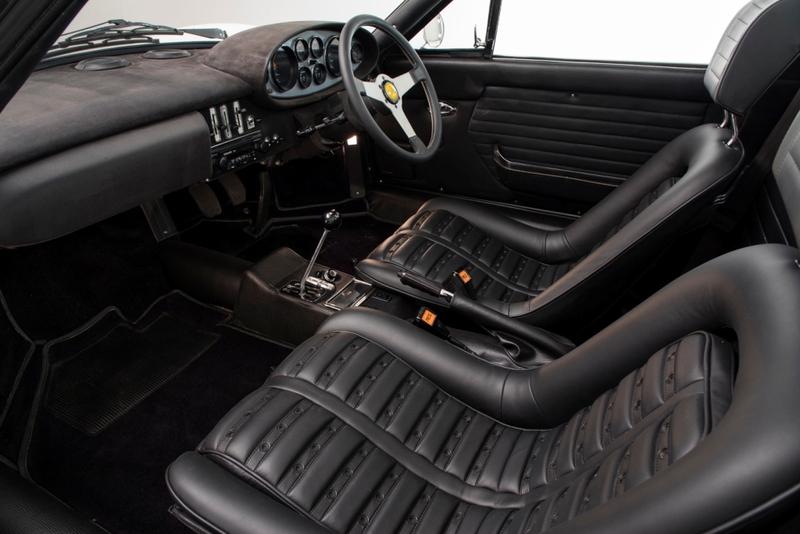 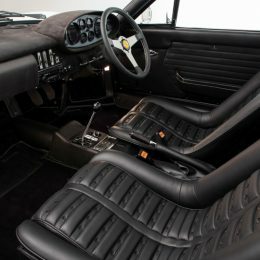 It also features re-trimmed black leather seats to Daytona specification (so named after the V12 coupe, which was also on sale at the time). 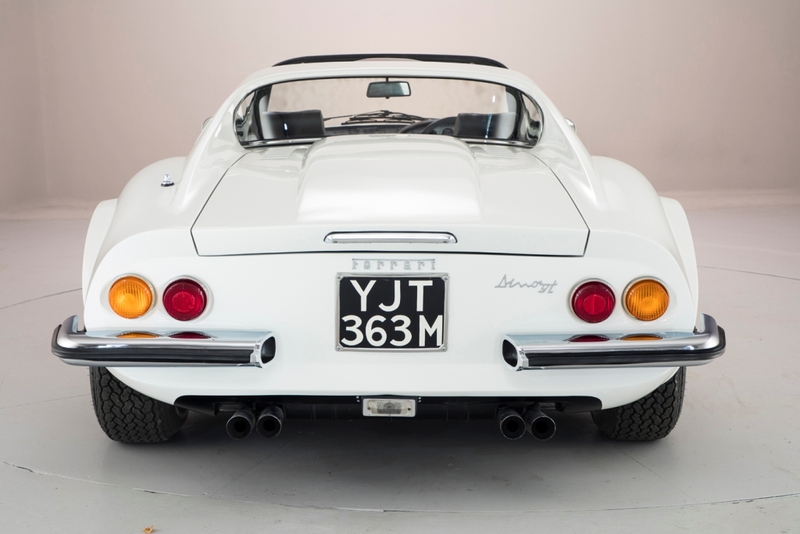 When combined with the wheelarches and Campagnolo wheels in period, the factory-fitted package was known as ‘Chairs and Flares’. 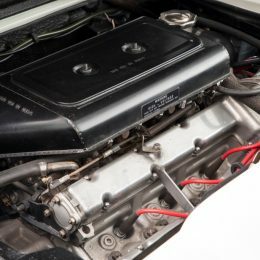 As with all Dinos, power comes from a mid-mounted 195hp 2.4-litre V6 giving a top speed of 146mph. 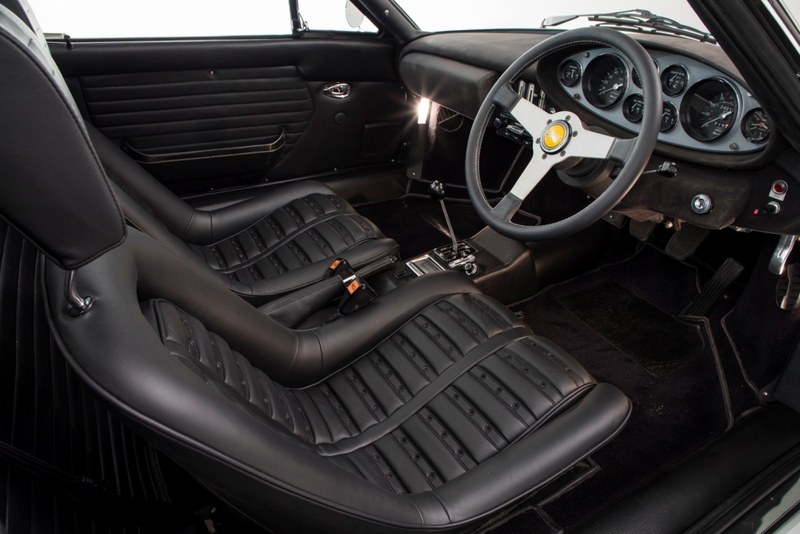 The car comes complete with the manufacturer’s order and associated invoices to Maranello Concessionaires, the original Concessionaires sales order and correspondence, operating handbook and parts book, handbook wallet and historical chassis file including marque specialist invoices. 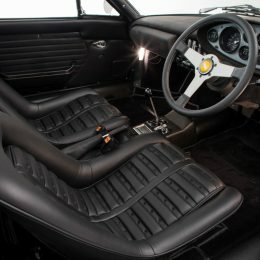 It also carries Ferrari Classiche certification. 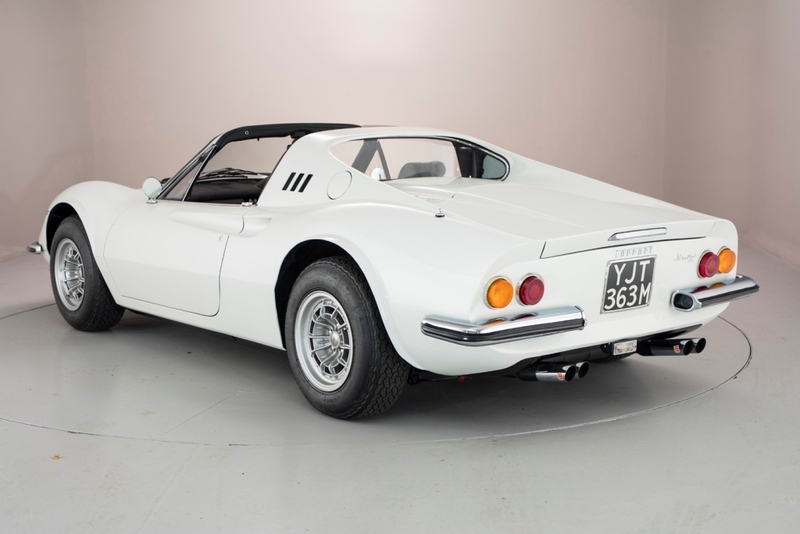 Hexagon Classics Chairman Paul Michaels said: “This is one very special Dino indeed. 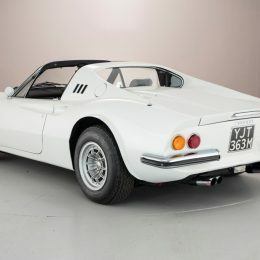 Not only does it have a famous previous owner in the shape of Ross Brawn, but it is also one of the rarest in the world. 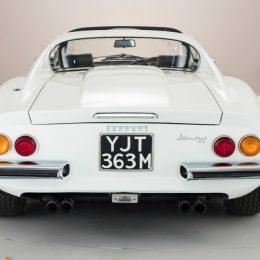 The factory-fitted ‘Flares’ package is rightly highly desirable – those stunning Campagnolo wheels, wider track and, of course, flared arches, are subtle yet stunning additions to an already striking car. 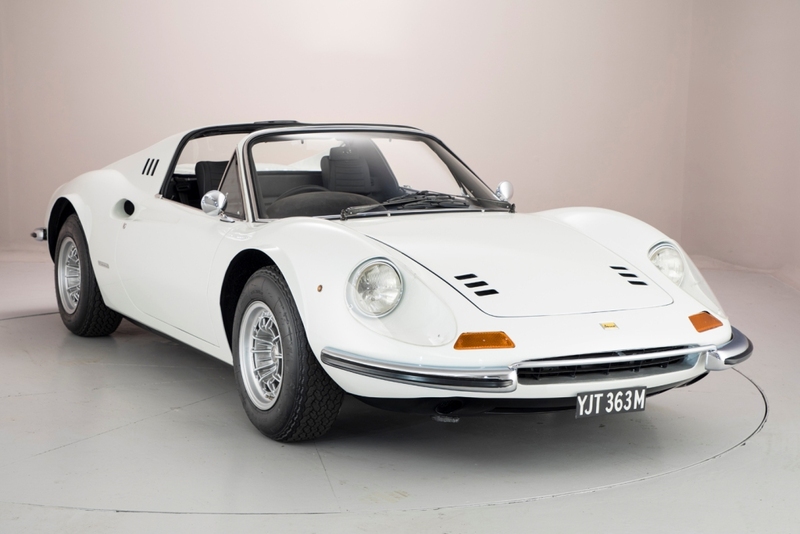 The Ferrari 246 GTS Dino is available to view now at Hexagon Classics’ flagship showroom in north London.